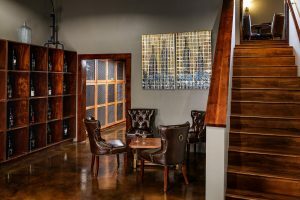 The Wine Collector’s Room is in the news. 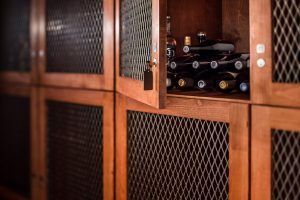 Thanks Food and Home Magazine for including our new space for wine collectors! “A Space for Collectors….A classy place to store your best grape. View the magazine and read the article here.